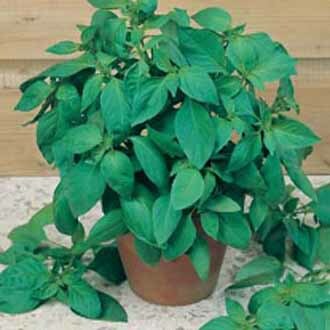 An interesting twist on the classic basil, the leaves have a definite lemony tang. Adds zest to summer salads, fish, seafood and sauces. Highly recommended.